Microsoft are gearing up for their big X018 event in Mexico City this weekend, which promises plenty of first and third party announcements from the big green brand. One such game confirmed to appear is PUBG, as Microsoft have promised some “big news” for the smash hit battle royale game. 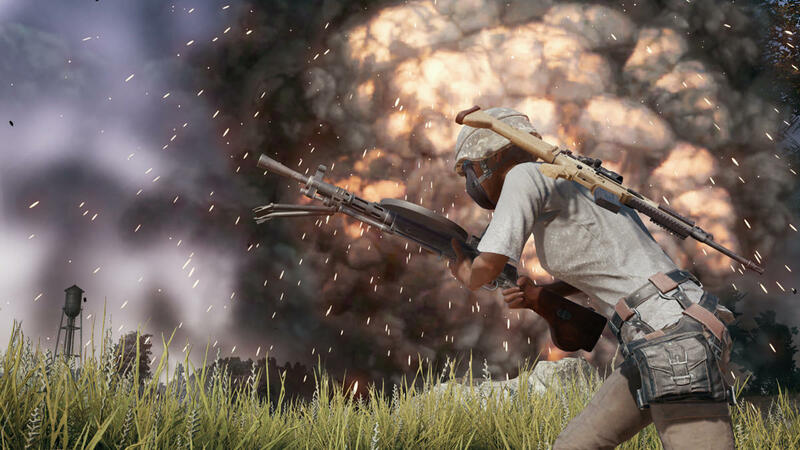 We’re going to take a guess that this news won’t be that PUBG is coming to the PS4. Just a guess. With the Xbox One version of PUBG closer than ever to the PC build, the best theory about what this announcement could be is the long teased winter map that first appeared during Xbox’s E3 Briefing. Scheduled for a winter 2018 release, now seems like the perfect time to announce a release date for the fourth map. Also scheduled for the event is footage of The Forge expansion of Shadow of the Tomb Raider and a look into the future of State of Decay 2. Microsoft have also confirmed that more Xbox Game Pass titles will be confirmed at the event, and we’re hoping for another wave of Original Xbox Backwards Compatible titles for good measure. Just make Burnout 3 backwards compatible, you cowards.